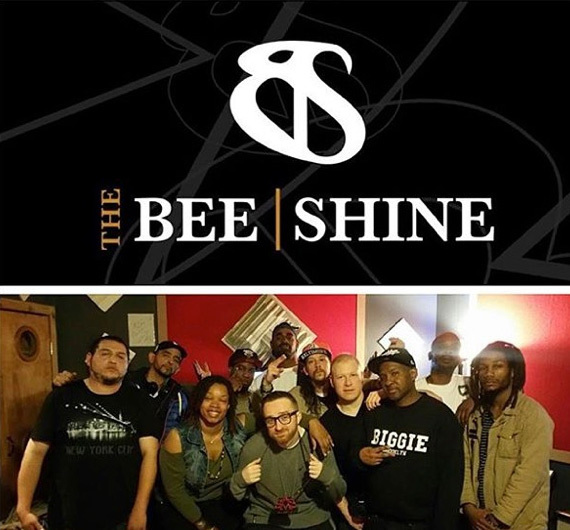 Stepping out from behind the boards and in front of the mic, Jake Palumbo was invited to participate in Episode 20 of The Bee Shine Cyphers, presented by TheBeeShine.com. 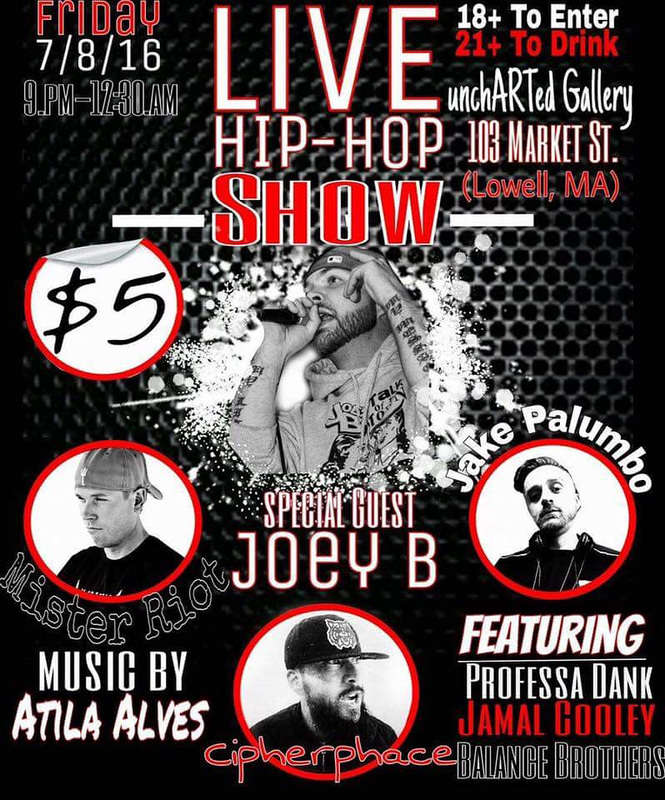 Palumbo joins an extensive list of emcees including New Jersey’s El Da Sensei of The Artifacts (who is preparing a Palumbo-produced LP for early 2017 release), Baltimore’s Dirt Platoon, UK femcee Minx, Rilla Gauge & more. The cypher is hosted by Brooklyn producer Stan Da Man (Styles P, Sauce Money, DJ Kay Slay & more) who dedicates the cypher to Phife Dawg & DJ Big Kap (RIP). New York emcee & storyteller C-zar Van Gogh is gearing up to release Water: Drink Or Swim, his 3rd official LP this fall on SpaceLAB Recordings. 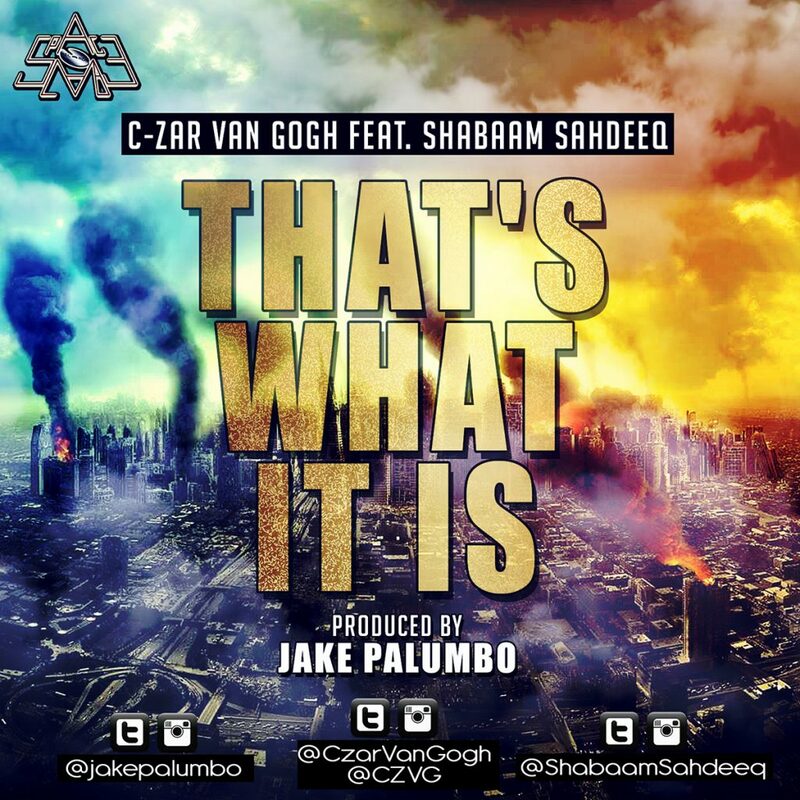 The first single to be released off the 10-song project is “That’s What It Is”, which finds CZVG slinging irreverent but real commentary on the state of the world & his own rise, alongside Rawkus Records alumni Shabaam Sahdeeq over an up-tempo, horn heavy instrumental from producer Jake Palumbo, who is handling all production of the Water LP reprising his role from C-zar Van Gogh’s two previous retail projects, 2013’s This Time Next Year & 2011’s Hood Stimulus Package. “That’s What It Is” will be available on iTunes, Spotify, Amazon, Google Play, & all digital retailers & streaming services August 9th. Water: Drink Or Swim will hit all digital retailers this fall. 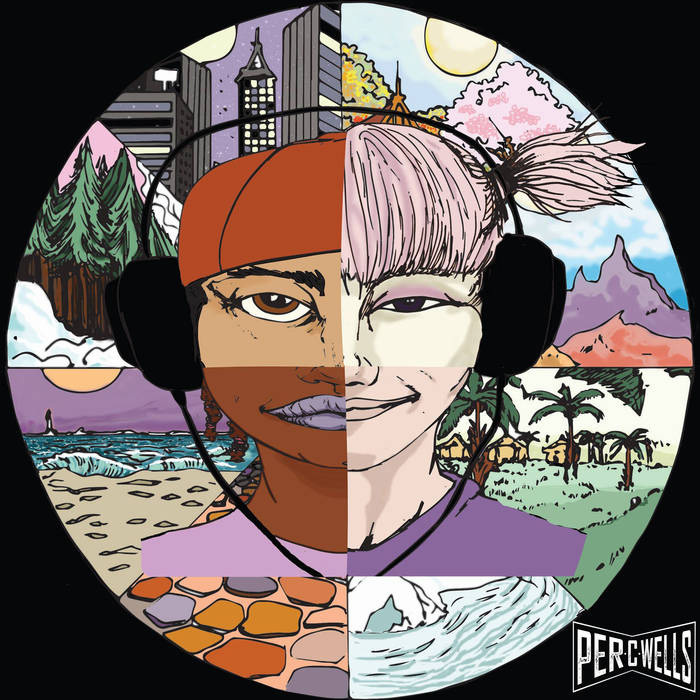 Albuquerque, NM producer Per C Wells releases his new project PerCepTion, a 12-track LP which features a wide cast of guest artists from Rapper Big Pooh, J57, Copywrite, Main Flow,, Hi-Q, & SpaceLAB Recordings artist Ciphurphace. 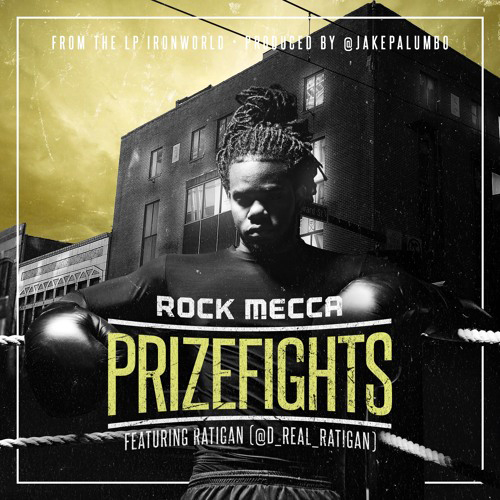 Jake Palumbo appears on “No Competition”, also featuring New Jersey emcees Skrewtape & Elz Sinatra. 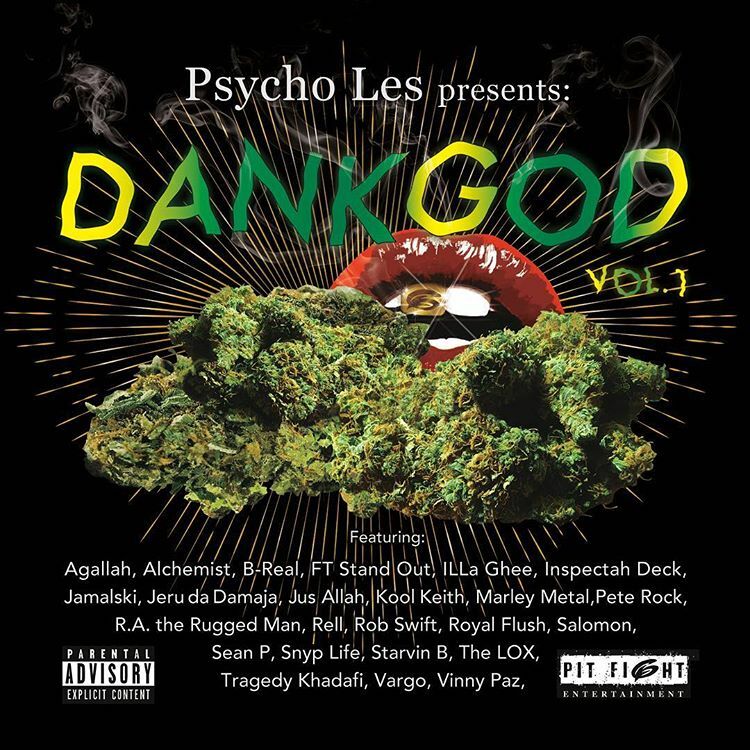 Corona, Queens own Psycho Les, one half of the legendary emcee / producer team the Beatnuts releases his new compilation LP Dank God, Vol. 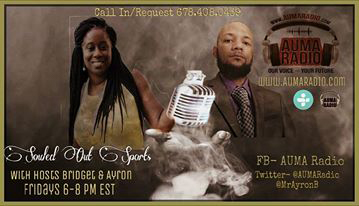 1 on his own Pit Fight Recordings imprint. 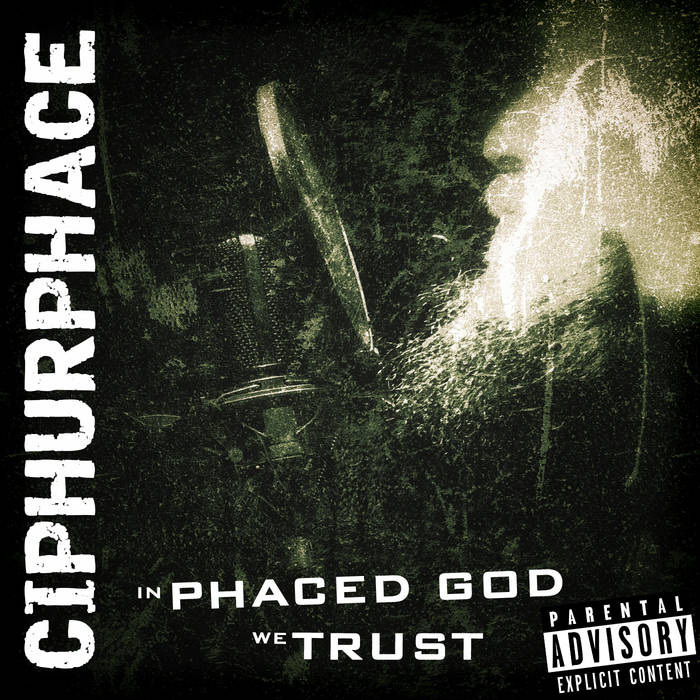 The 14-track LP was entirely Produced by Psycho Les and features an all-star lineup including The LOX, Sean Price (RIP), The Alchemist, B-Real, Inspectah Deck, Pete Rock, Vinnie Paz, Kool Keith, Tragedy Khadafi and more. Jake Palumbo mastered the LP at SpaceLAB Recordings NYC this summer, though it was not the Dank God’s first time working at SpaceLAB, having mixed the single “F**k Em If They Listening” featuring B-Real as well as several tracks on Tony Touch’s 2013 LP The Piece Maker 3: Return Of The 50 MC’s.